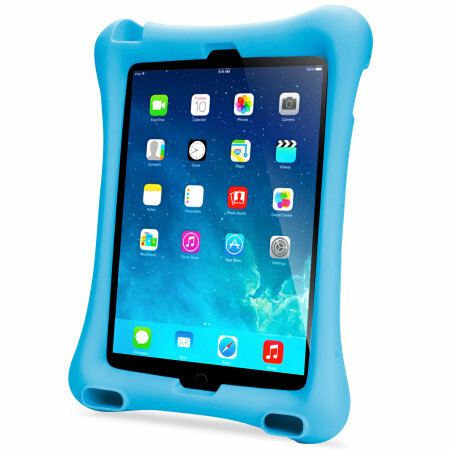 Olixar brings you the greatest accessory for your iPad Pro 10.5 and the perfect way to protect your tablet when used by your whole family. 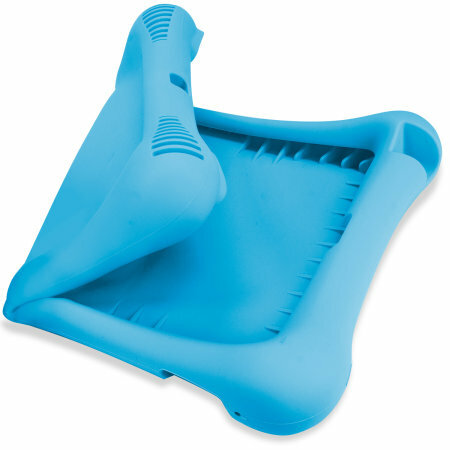 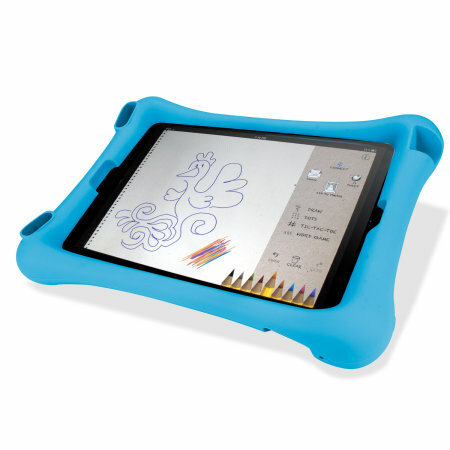 The Big Softy Child-Friendly Silicone Case features a soft gentle feel, perfect for those with little hands, yet features a rubberised texture to give fantastic grip as well as cushioned corners to protect against drops and scrapes. 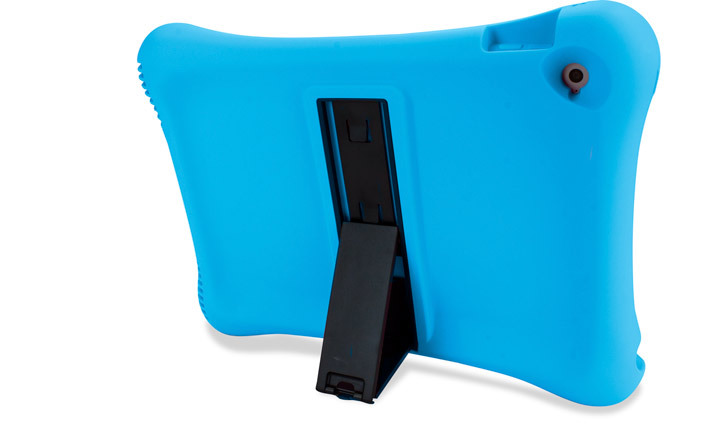 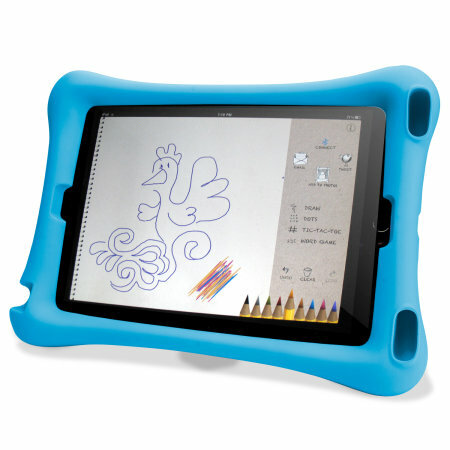 This fantastic case from Olixar is the perfect way to protect your iPad Pro 10.5 when being used by excitable children. 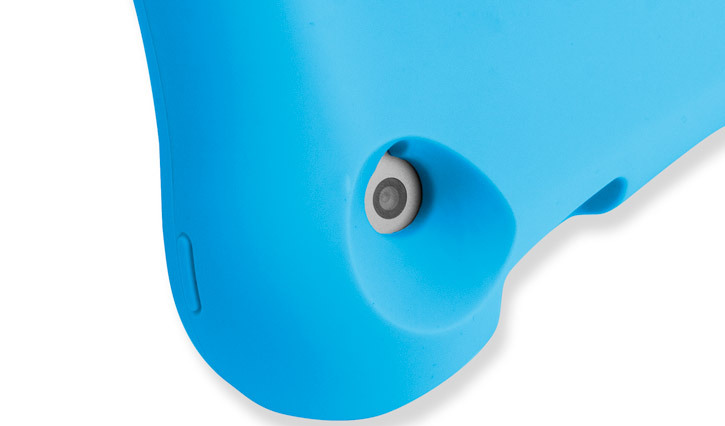 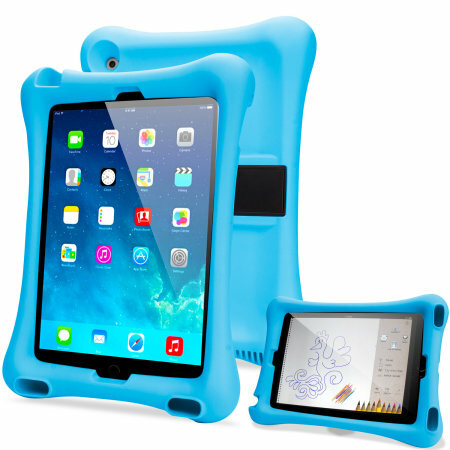 The Olixar Child-Friendly Anti-Shock Silicone Stand Case has a huggable soft body with shock-proof corners to create a drop resistant case and a far easier case for young children to hold and interact with. Olixar have created the Big Softy Case specifically for the iPad Pro 10.5, this insures that the fit is perfect and that the design compliments the sleek aesthetics of the iPad's original design. 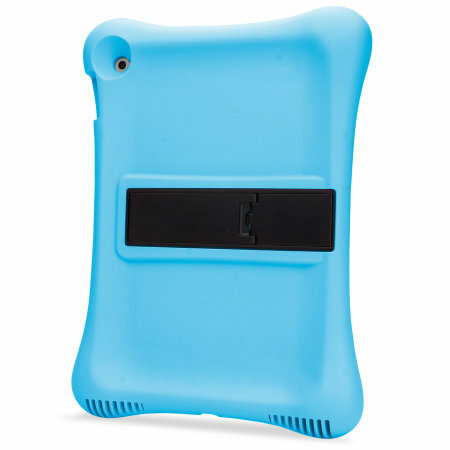 This case also features detailed cut-outs for the iPad's camera, charging port and speakers, enabling you to make full use of your device even when it's protected within the case.